Angolan Black is a Natural material. Angolan Black is a Low priced Granite stone. 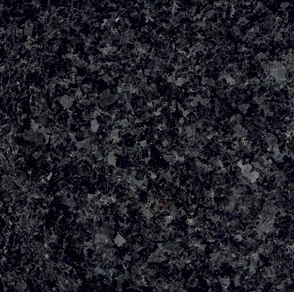 Angolan Black is a dark granite with blacks and greys. It’s perfect for both traditional and modern designed kitchens. If you’re on a budget, a similar alternative would be Angolan Moon. Angolan Moon is almost identical in appearance but available at a lower cost. Angolan Black is a Natural Granite from Angola, Landford Stone offer this type of stone in a variety of thicknesses and finishes. Angolan Black is a Low priced stone and will look incredible in your home!